Imagine visiting a foreign country, a completely different culture, and stressing over the fact that you’ll be teaching vacation bible school with your team in a remote village of Haiti to many different aged children who speak a language you do not speak. You’re not sure what to expect. When you drive up, you find the children anxiously awaiting your arrival, shouting “Blan! Blan!” (the creole word for foreigner) in an excited voice. The MEET team in Cap-Haitien, Haiti. You work hard all day. You teach. You do crafts. You play games. You sweat. You laugh. You smile. You finally get a moment to unwind and relax. You pick up one purple and one yellow piece of crepe paper and join in as the children dance, waving the streamers in the air. All barriers are broken down, and you realize joy speaks the same language. You’re all laughing, singing, dancing—and all the worry slips away. The team started their work in Northern Haiti in the areas of Cap Haitien, Milot, and Jolitrou, where they were able to attend a local Haitian church service, tour one of ICC Haiti’s clinics, teach vacation bible school, distribute personal care kits, explore the historic Citadelle Laferrière, and have lunch at the Lakou Lakay Cultural Center. 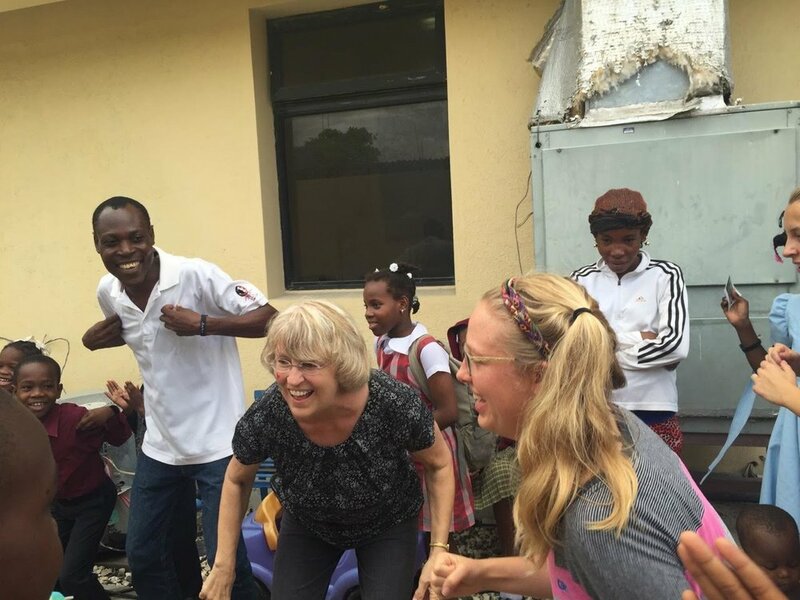 Then they traveled to Port-au-Prince, the country’s capital, to tour Grace Children’s hospital, visit the community health program, host a party with the children in the inpatient ward, and do a little sight-seeing. Two excited boys explore their care kit. On their last day in Haiti, they visited a poorer area of Port-au-Prince that was a tent city during the years following the earthquake in 2010. Amidst the pouring rain, the team traveled to a small structure the size of a 2-car garage—it is the community’s center, church, and ICC mobile clinic. Because of the rain, only 70 people showed up, but they were told that had it been sunny, twice as many would have come. There, they distributed children’s personal care kits of soap, washcloths, toothbrushes, toothpaste, crayons, books, and toys. They had 52 kits with them—which turned out to be the exact amount of children present. “It was a profound experience to be with people who had so little, endured so much, and yet were warm and friendly,” Kathy said. 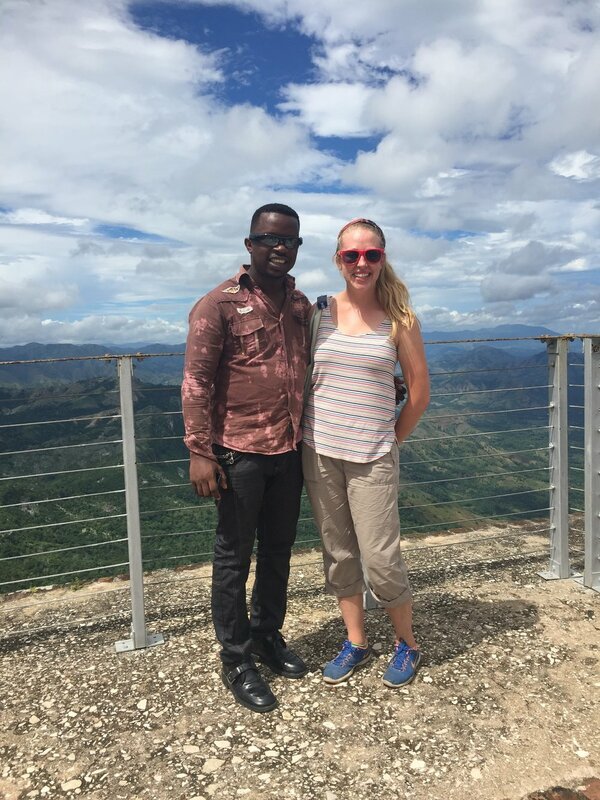 Beyond vivid and positive memories, the team brought home with them some valuable knowledge and insight into Haiti’s history and culture. Of course, one of those ways is supporting International Child Care’s work. Newer PostFollow Us on the First EVER Nonprofit Baton Sprint!